I have a broken touch screen at the bottom of my Jiayu G45 (Android 4.2.2) phone. Thus the capacitive buttons are not available any more. I've found a program (Soft Buttons) which enables software menu in apps but as a side effect it occupies a part of the screen at the bottom and renders virtual buttons there (back, home etc.). Those buttons don't work for me and I don't want to dedicate a part of screen for them. 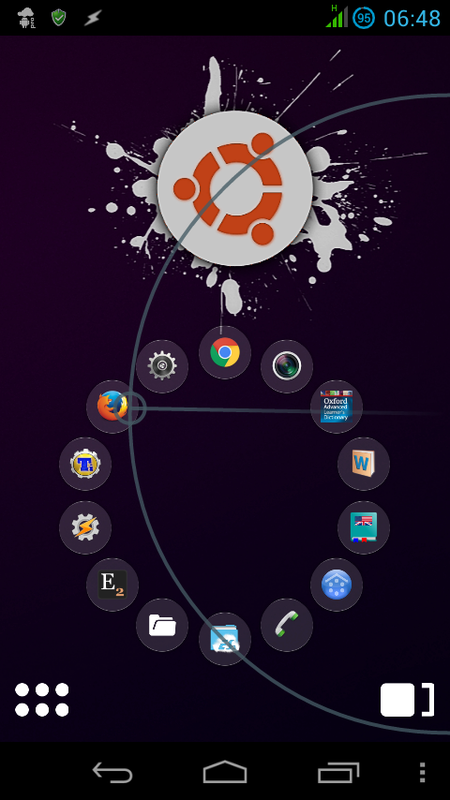 So I wonder whether it is possible to enable the software menu without virtual buttons? will do exactly what I need. But it looks like the second prop value is just ignored in case first one is set to 0, as navigation bar is still shown. it's Done the nav bar will disappear and the 3dot button will always show up. Make sure you activate the LMT service from the Settings and then you can test the navigation. For starters, PIE can be navigated from left, right and bottom of the screen. Swipe from the edge towards the screen and you'll see the PIE. It has support for some limited gestures too. You would have to manually activate the feature from its Settings → Set Active Features. And don't tell anyone: it even has a PIE pointer. 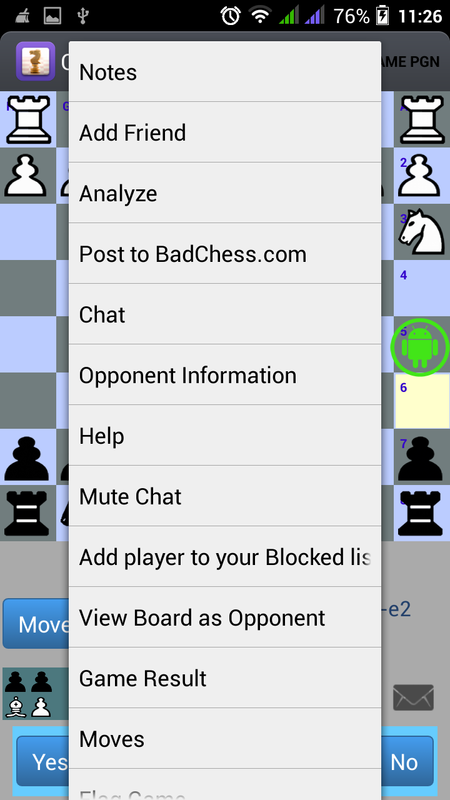 The app has Lite versiontoo. Requires root access and not guaranteed to work on every device. As the name hints, you can control your device using gestures. You can choose to set a predefined gesture or you can create a custom one. The touch is supported for up to five fingers. Anyhow, for our case, create a gesture, select number of points, and when selecting an action go to Action → Navigation → Menu. Exit the app and try your new gesture wherever an app has a menu. It should work. Paid software, has 7 day free trial and requires root access for our case. 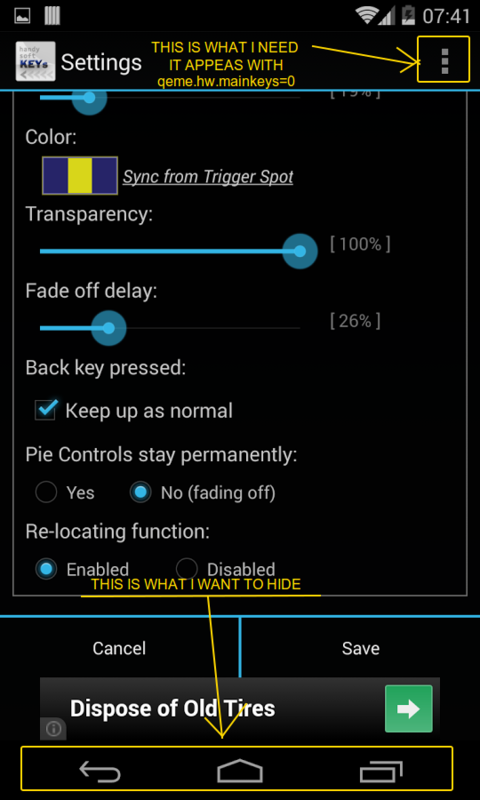 Tasker can create and show scenes in overlay blocking mode. What it means is, you won't have to dedicate specific part of the screen for the scenes and still can have virtual buttons. Set the size of the scene to the size of the button you would want, assign an action to tap and show it using a task in overlay blocking mode. You can see the supplementary details in this answer. Has in-app purchases and may require root access. 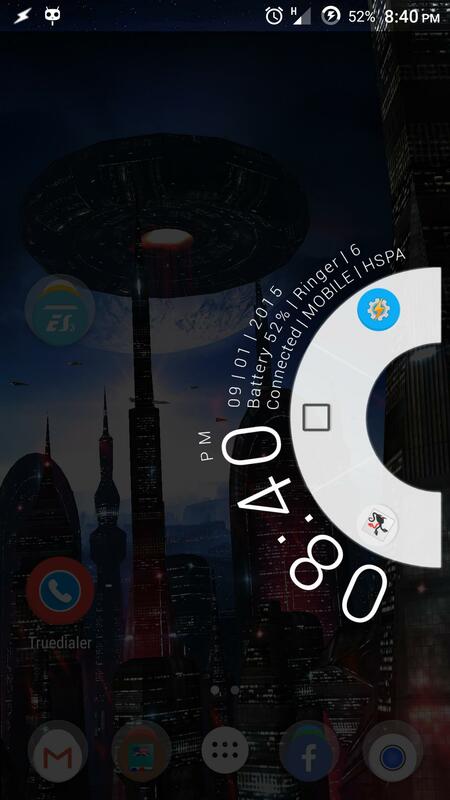 It helps you to control the phone using gestures. The gestures are divided into two categories: Hover and Swipe. Both categories have predefined edges such as top, right, left, bottom and more, and you can configure the actions there. For our case, the action is Menu and can be selected by ticking your desired edge under any of the category. For KitKat, Lollipop and Marshmallow: GravityBox [KK], GravityBox [LP], GravityBox [MM]. 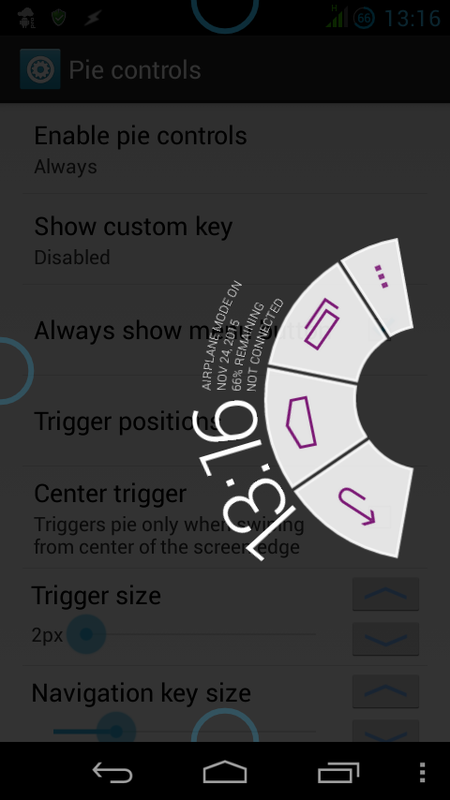 Offers Pie controls, like LMT Launcher but with very limited options. 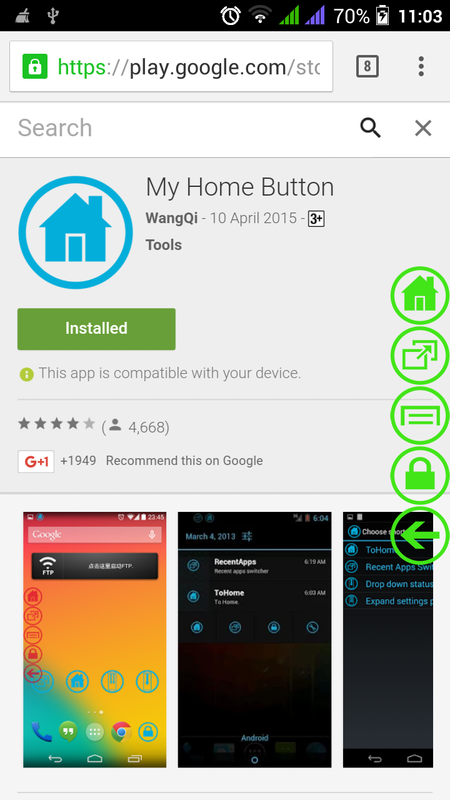 Requires root access and Xposed Framework. Per description, it should only be installed on a stock AOSP Android ROM. Once the module is successfully enabled, go into GravityBox → Pie Controls → and configure the settings. By limited options, I meant that you cannot remove a Pie but only change its action. In essence, it gives you a traditional navigation bar but with the ability to launch it using gestures from three edges of the screen and customize the actions behind the keys. Note that you can always customize the color and size of your Pies. Most of the suggested solutions require Xposed framework to be installed. Unfortunately, Xposed installer warns about known critical issue with my ROM - Aliyun OS. Though I was not able to find how to enable 3dot menu button in applications (without navigation bar) I've found a suitable application duplicating required buttons. It is My Home Button. 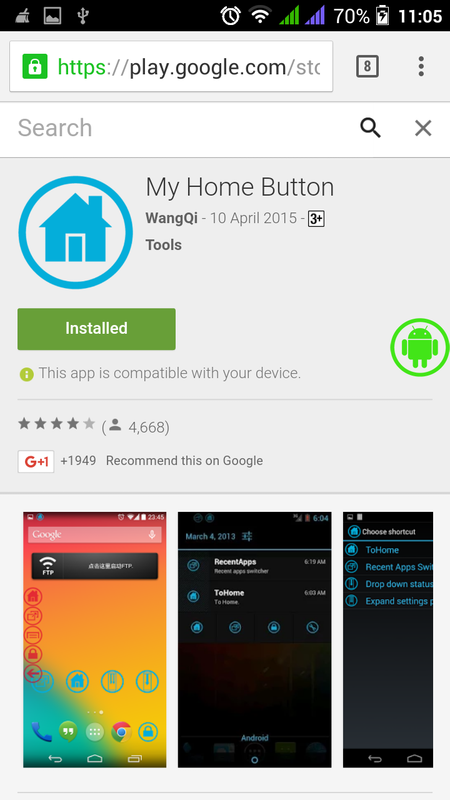 It is free, available in Google Play Store, no ad, but root is required for the menu option. 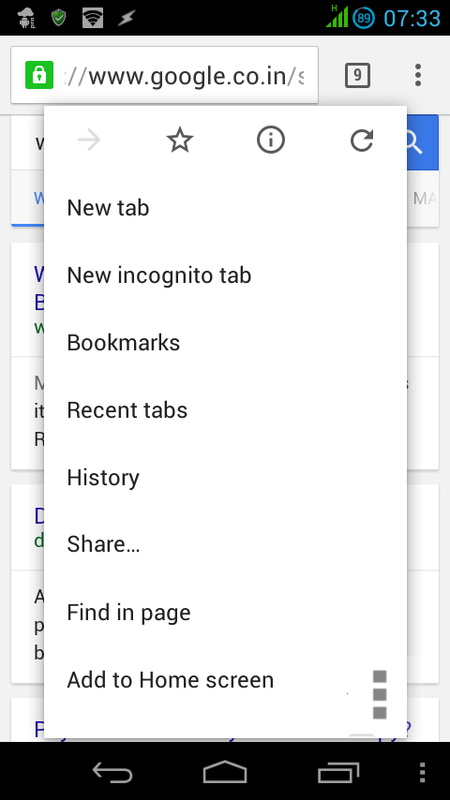 Go to Settings->Floating buttons and select Floating buttons (root) option. After that, a floating button appears on the phone screen and expands with all buttons duplicating capacitive buttons functionality (home, back, recent apps and menu). In addition "home" and "recent" options appears in system shutter. P.S. I still would like to enable 3dot menu in applications themselves. Not the answer you're looking for? 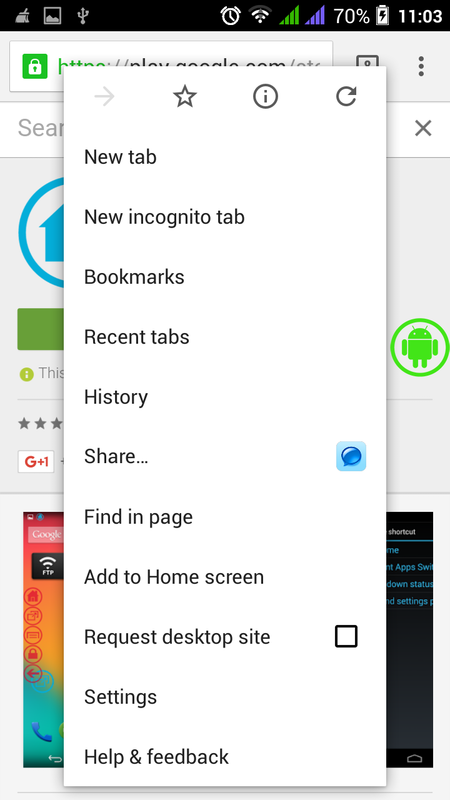 Browse other questions tagged 4.2-jelly-bean buttons accessibility or ask your own question. How to force load desktop version of website (changing user-agent doesn't work)? 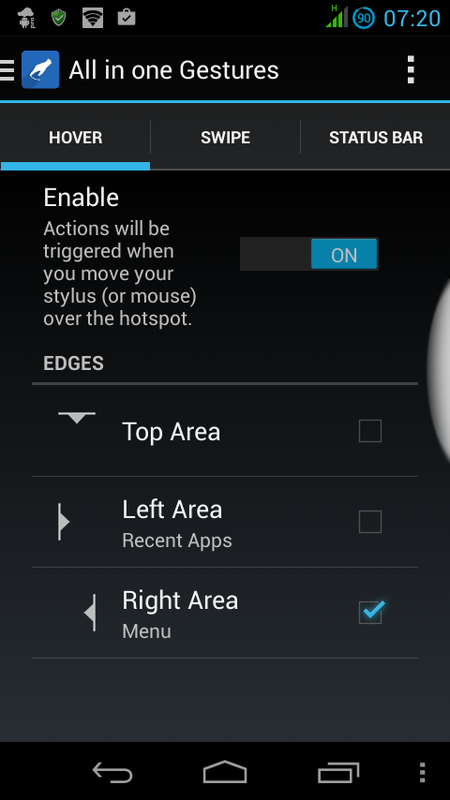 Enable On-screen navigation in CM12 (Lollipop) using shell? How to disable heads up notifications and immersive mode? Is there any way to disable/enable the back button? 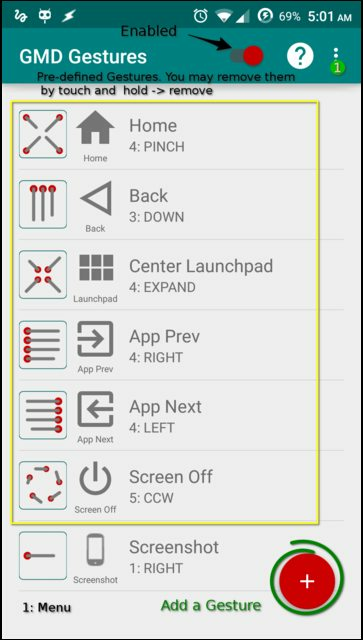 How can I remap the menu key to Switch App view?